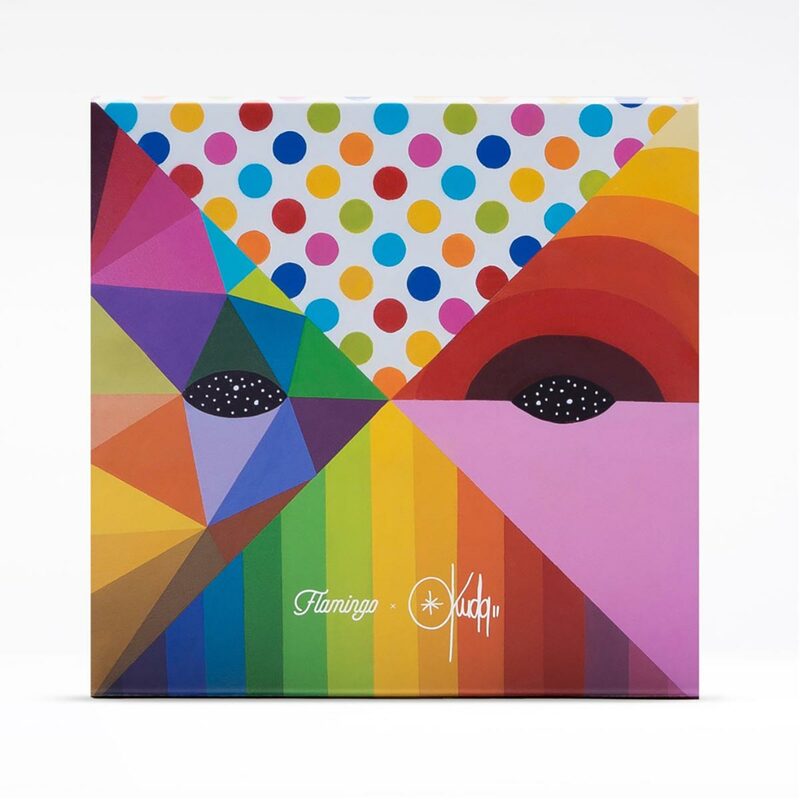 Flamingo, the Spanish eyewear company, joined forces with Ink and Movement in a quality display of great creativity for the opening of the Flamingo Art collection, with the exclusive and original design by one of the most recognizable urban artists worldwide: Okuda San Miguel. 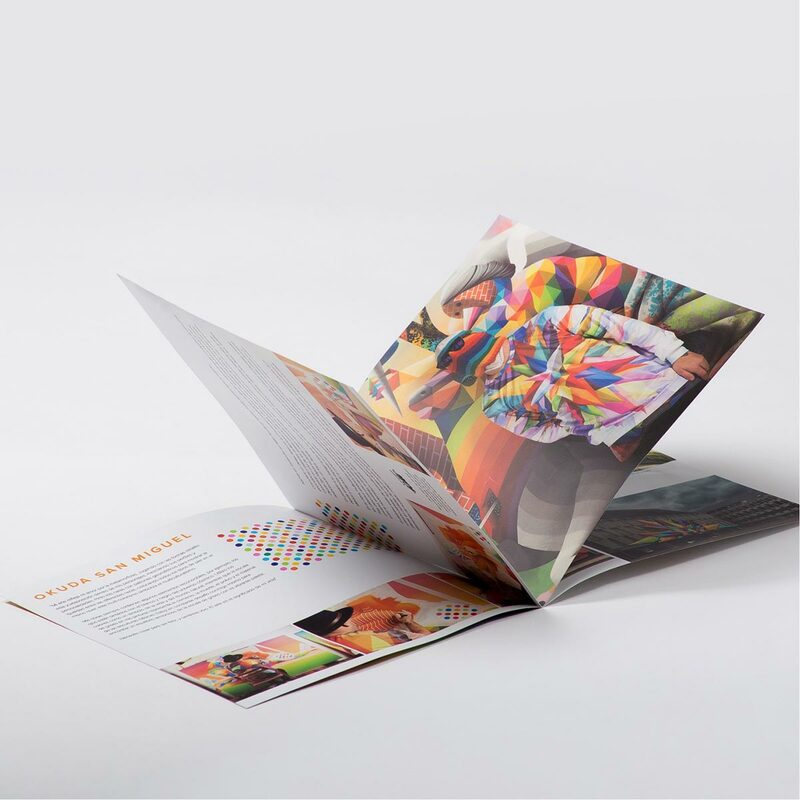 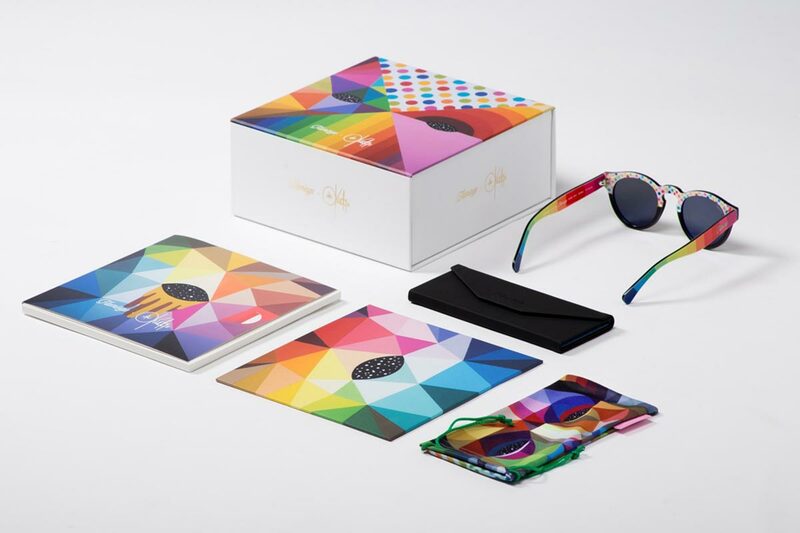 The association between these two brands, leaders in their respective areas, brings innovation, design and the combination of art and fashion to create a unique experience in a 360º format. 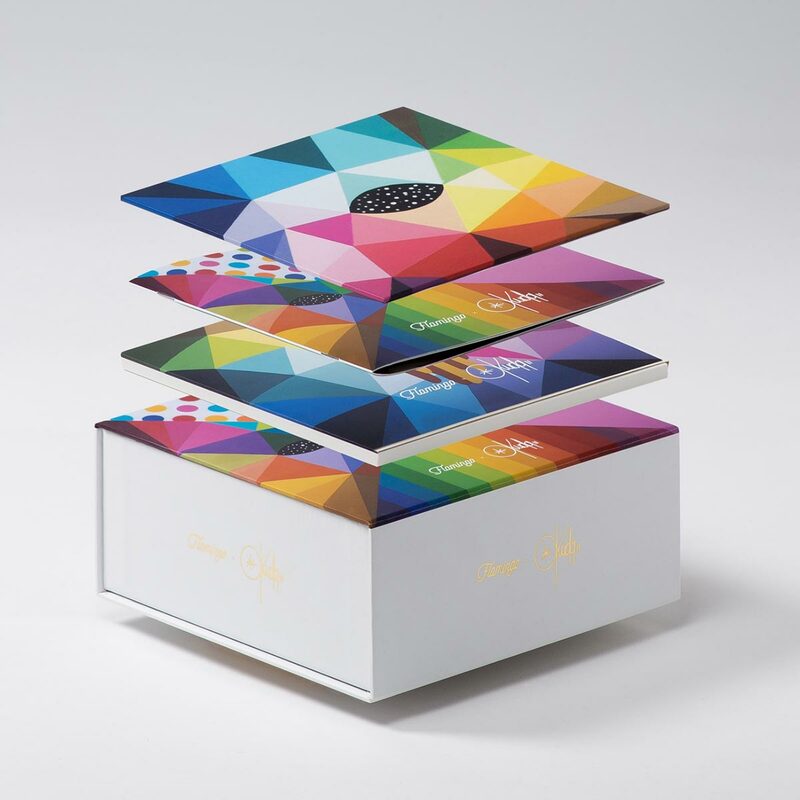 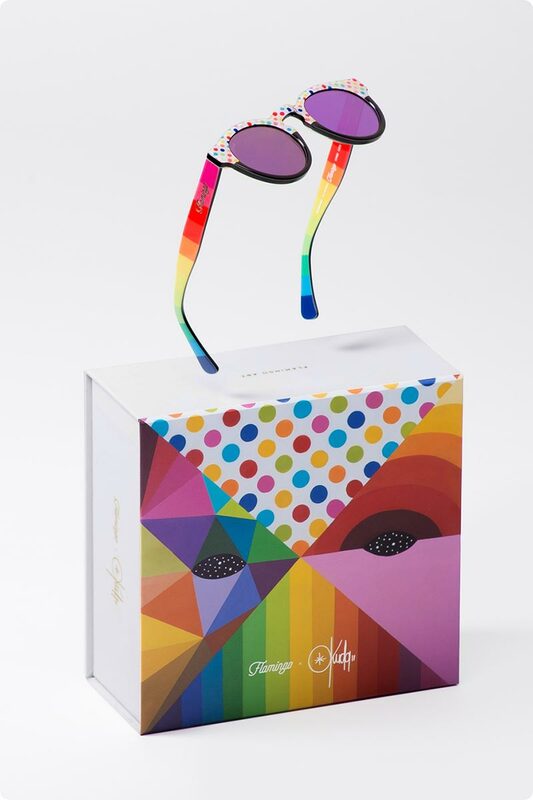 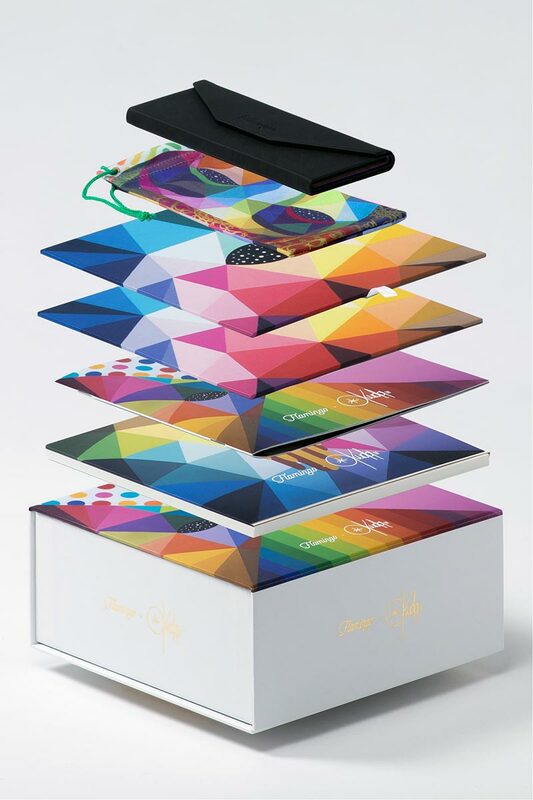 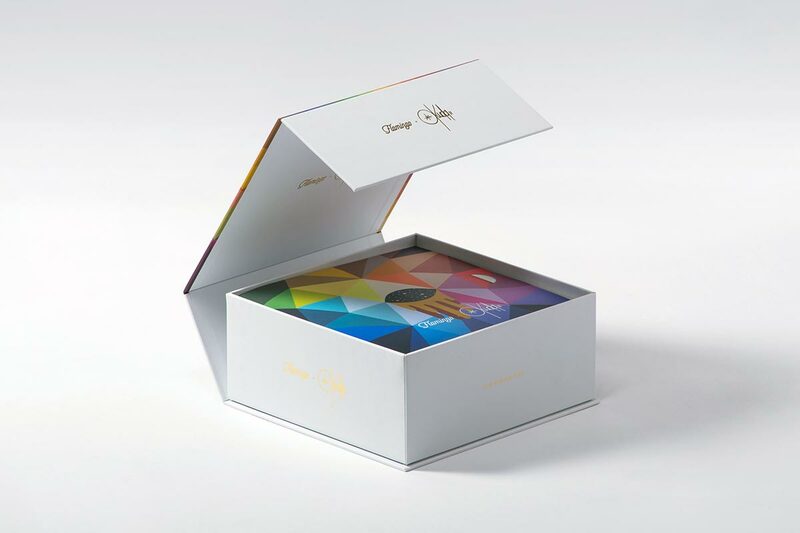 An experience that the user will start to live once his or her hands get onto this authentic object of desire: sunglasses that thanks to Okuda San Miguel’s talent turn into an art piece.